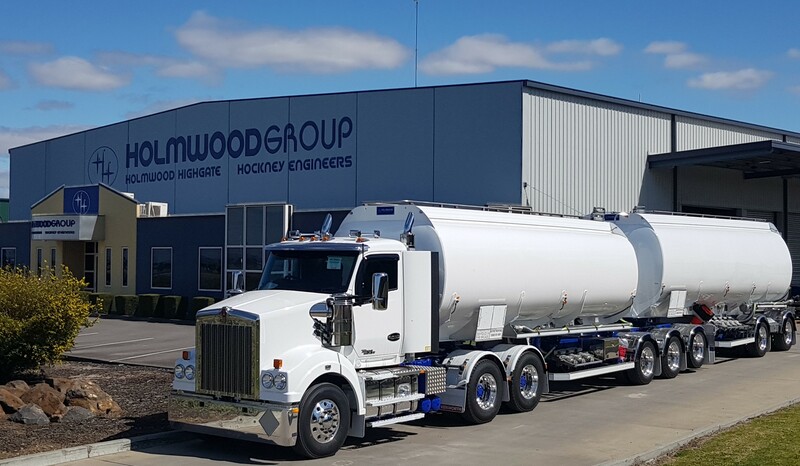 Holmwood Highgate are pleased to deliver another 20-Mtr B Double set to Evans Petroleum. 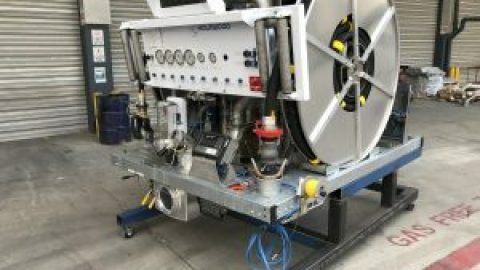 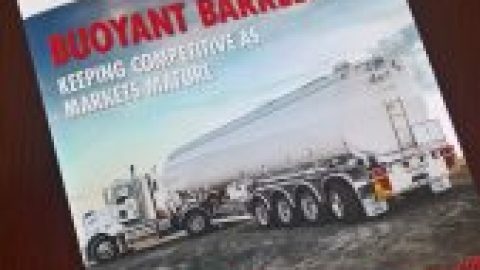 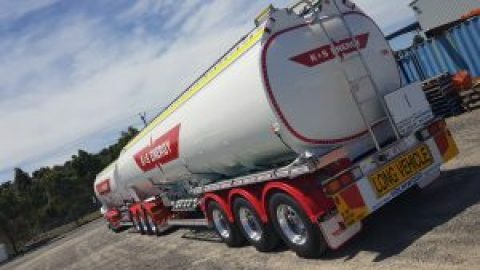 This is the 4th set of PBS approved tankers to join Evans growing fleet. 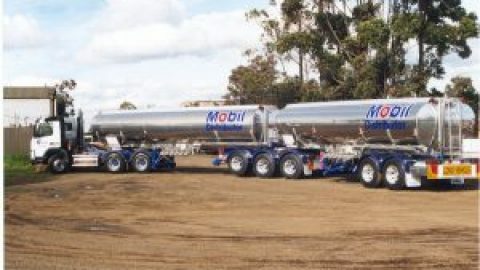 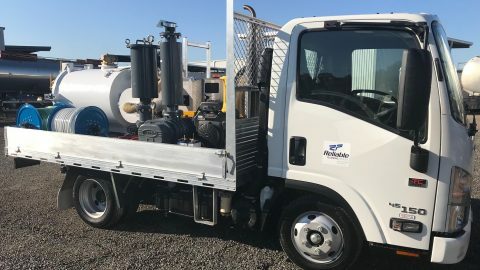 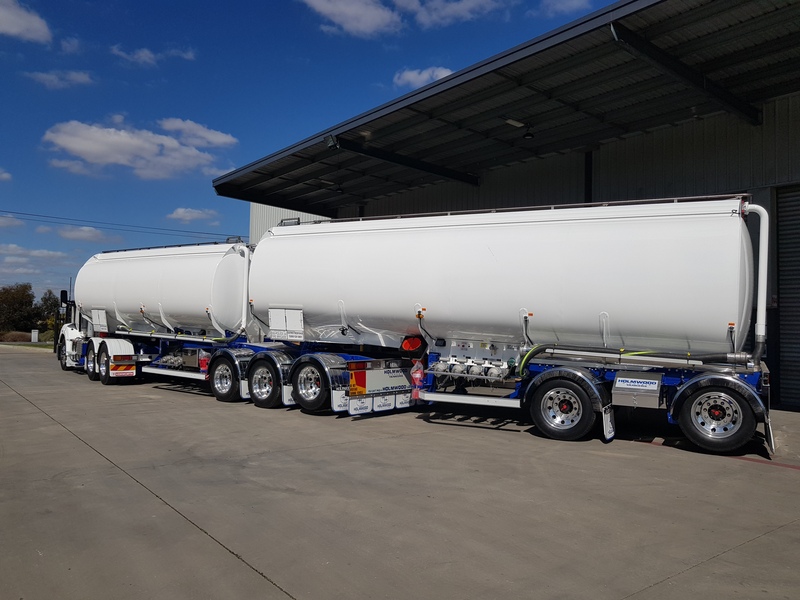 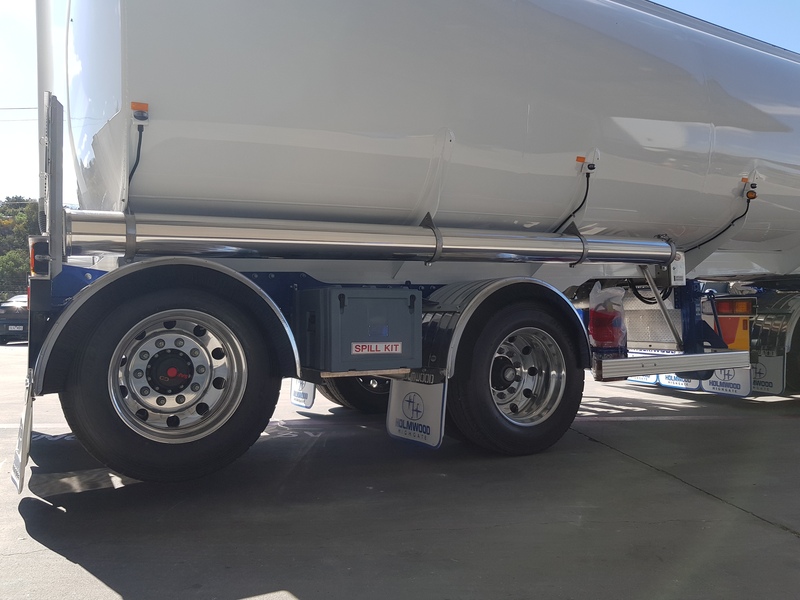 The tankers feature SAF intradisc air suspensions, Hella Lighting, Jost landing legs & turntable, Alcoa Durabrite Wheels, Lift Axles on each trailer & an Evans favourite – “Old School” polished hose tubes. 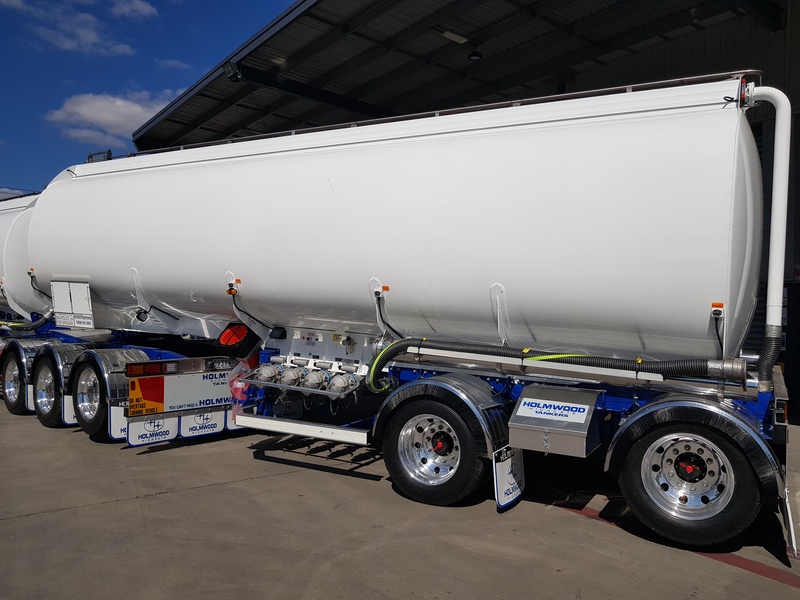 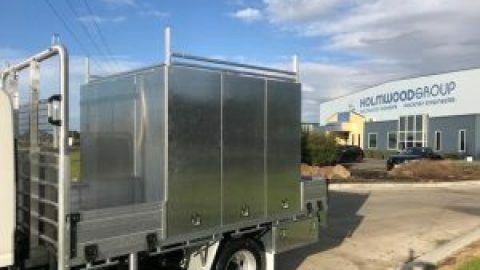 This striking unit will be towed by a Kenworth T610 SAR, with a rare manual 18-speed road ranger gearbox. 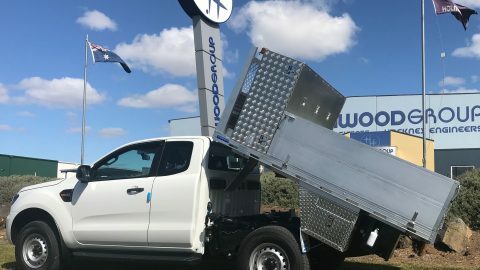 Garden Maintenance Vehicle - Ford RangerWant the best aluminum tipping tray? 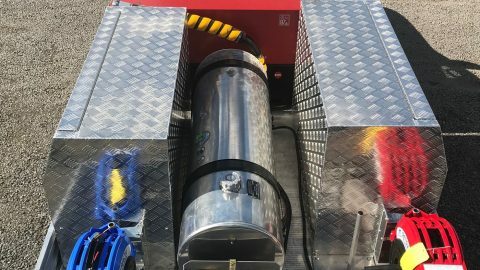 We make them!